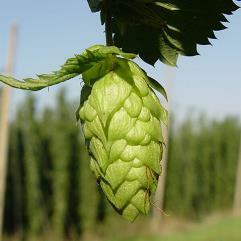 Mt Hood hops is a another descendant from the Hallertau family of hops. Mt Hood is named after the volcano of the same name, east of Portland USA. 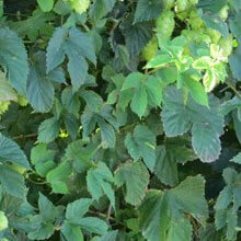 It has a low alpha acid rating of 4.0% - 8.0% and is used primarily as an aroma variety in beer, which is warm and gratifying.